How much longer will 3D be with us? Caesar is back in the brand new trailer for War for the Planet of the Apes. 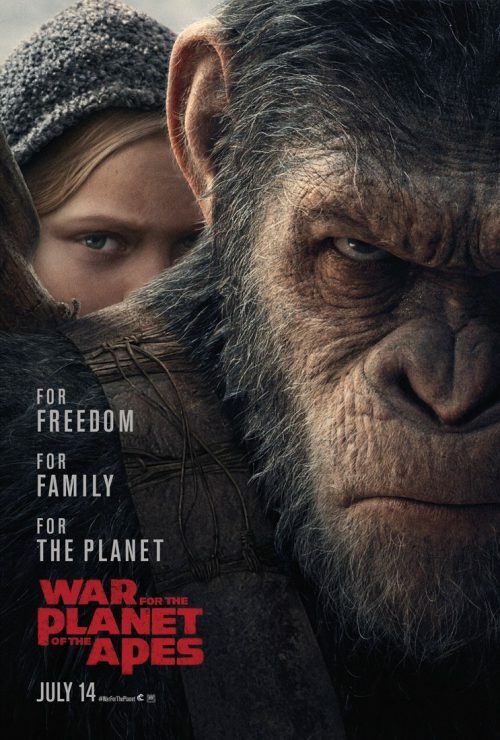 This time he’s fighting for his own survival as humanity has rebuilt and is bringing the war to the apes. Who will win the war? This will change the world forever. For the good, or bad. Not only do we have the trailer but a new poster and a couple of images.